Jefferson Hayman is an artist whose work explores the themes of nostalgia, common symbols, and memory. Through a quiet minimalism, he invites the viewer to partake in the narrative process in a way that is both intimate and deeply personal. Drawing from his education in the fine arts and his training in the art of frame-making, Hayman approaches his work with a deep understanding of traditional craftsmanship and a sense of artistic heritage whilst remaining tied to the present through the timelessness of aesthetic simplicity. Through an understated language of visual symbols and meditative studies, Hayman’s work manifests as a visual journal chronicling transformation, discovery, and solitude, boldly stripped of the extraneous. 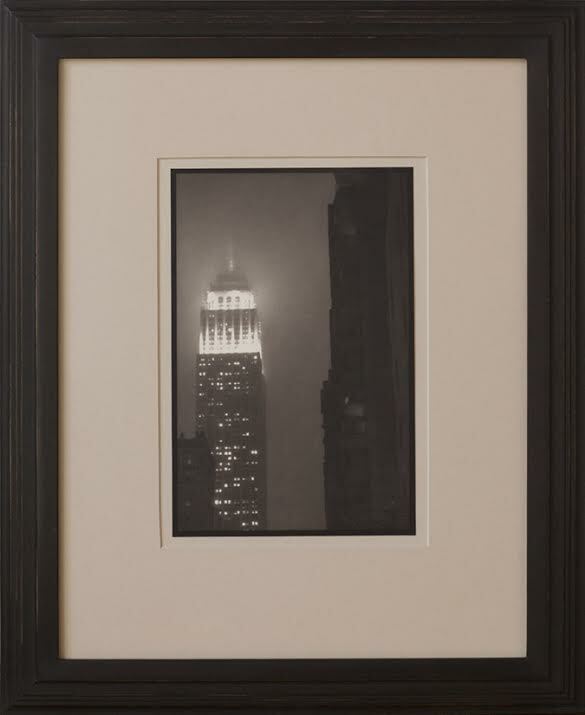 Each photograph is handcrafted as a silver gelatin, platinum or pigment print, capturing a delicacy in tonality reminiscent of early Pictorial photography as well as the subsequent modernism movement’s refined interplay of light and shadow. Finished prints are paired with antique or artist-made frames, meticulously custom-made by the artist, whose attention to the unique attributes of each photograph imbues every piece with a completely unique story and sense of personality. Hayman’s work is found in numerous private and public collections, notably The Museum of Modern Art Library, The Boston Athenaeum, The New York Public Library, the collection of Sir Elton John, and the collection of Robert DeNiro, amongst many others. In 2015 he was awarded the prestigious Pollock Krasner grant. He lives and works in Tappan, New York, a small historic village minutes from the heart of Manhattan.